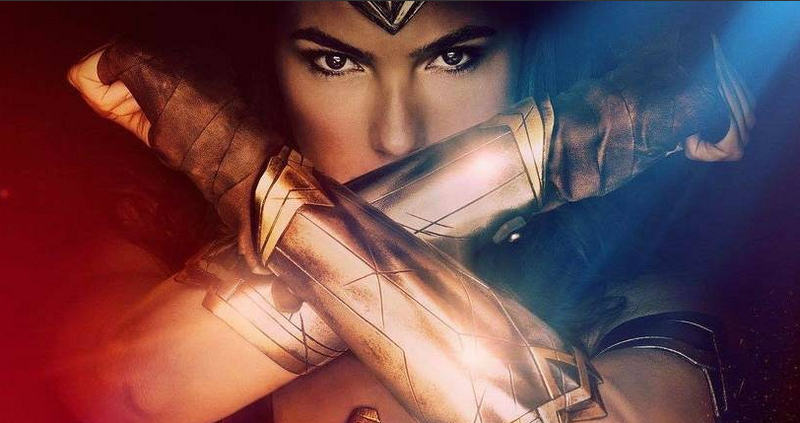 Warner Bros. delivered as promised the new trailer for 'Wonder Woman' Thursday morning. It will run before showings of this weekend's 'Doctor Strange' release. 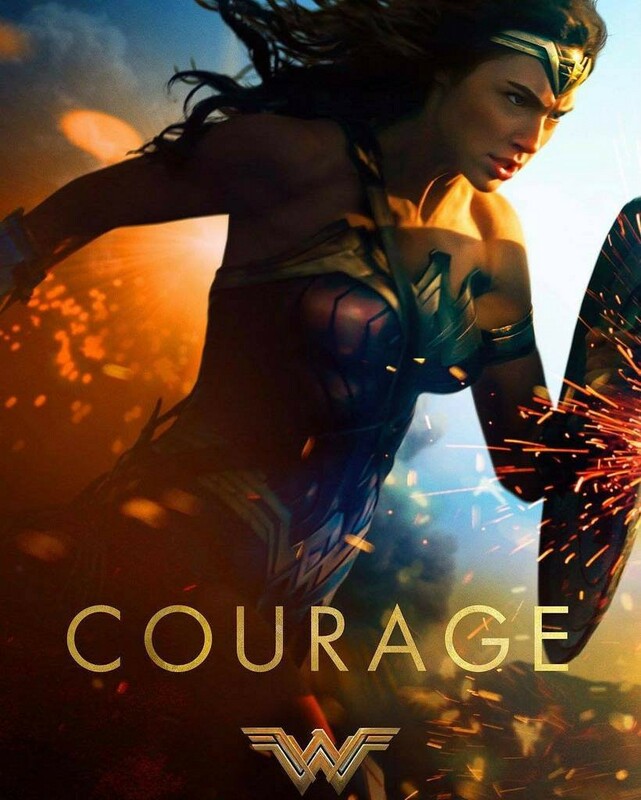 The second trailer provides a better look at the scope of the film as Diana (Gal Gadot) saves Steve Trevor (Chris Pine) from his plane crash on her island, Themyscira, she joins the fight during World War I, and her assimilation into man's world. 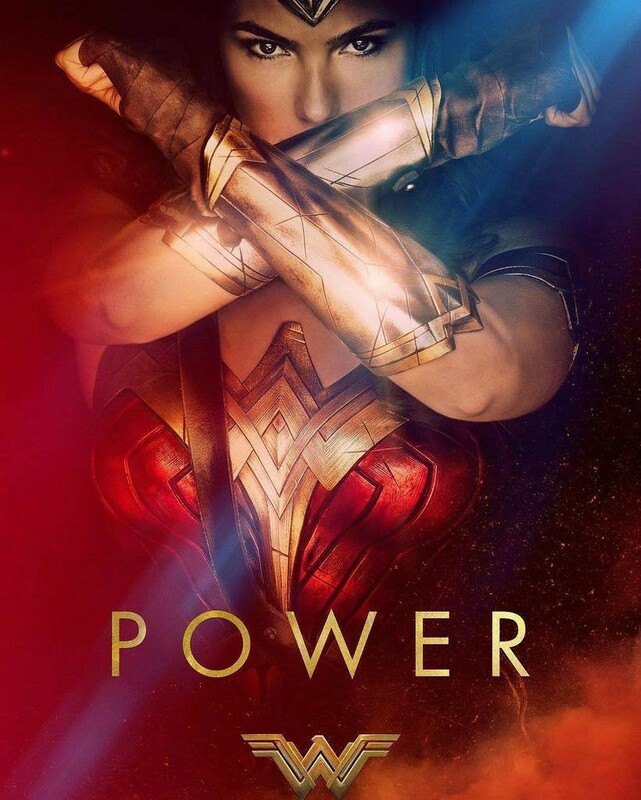 It's an action-packed two-and-a-half minutes of Wonder Woman blocking bullets, punching faces, and flying around being a total badass heroine. It's one of 2017's most highly-anticipated movies for a reason. The iconic Amazon warrior is finally getting a worthy live-action feature after being a pop culture phenomenon for 75 years. The film looks gorgeous and highlights Wonder Woman's bravery while under fire and a lighter tone as she interacts with Trevor and Etta Candy (Lucy Davis). It's been one of the criticisms despite the box office success of DCEU films that they're too dark and dour. Something that Wonder Woman looks to change with the help of a character that embodies feminism, power, and hope. 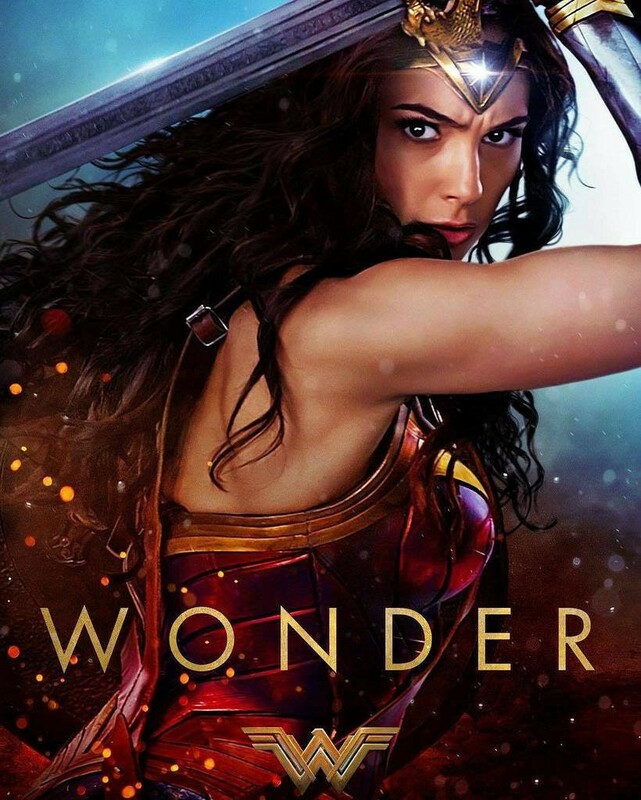 Wonder Woman is directed by Patty Jenkins and written by Allan Heinberg and Geoff Johns. It also stars Connie Nielsen, Robin Wright, Danny Huston, Elena Anaya, Saïd Taghmaoui, Ewen Bremner and David Thewlis. 'Wonder Woman' hits theaters June 2, 2017.